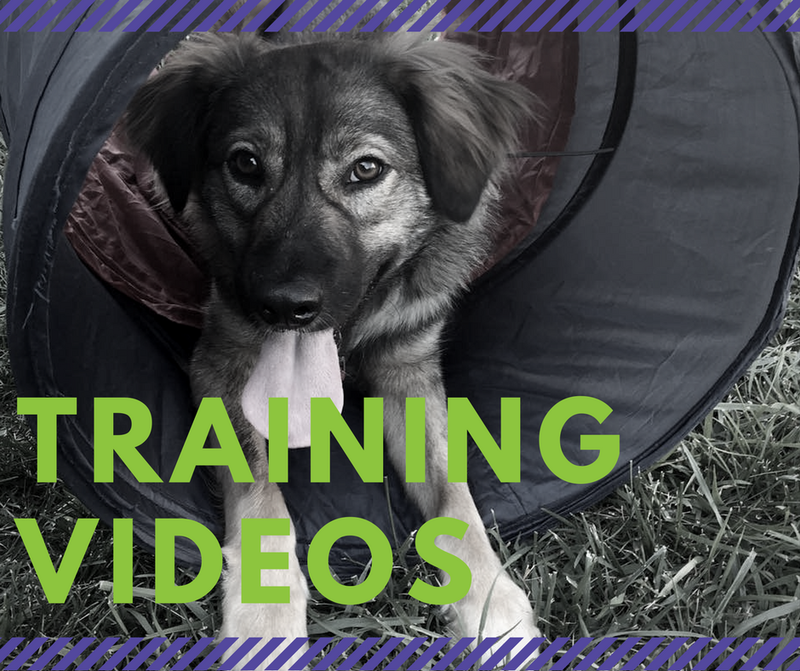 Everyday Dog Training For Everyday Life. 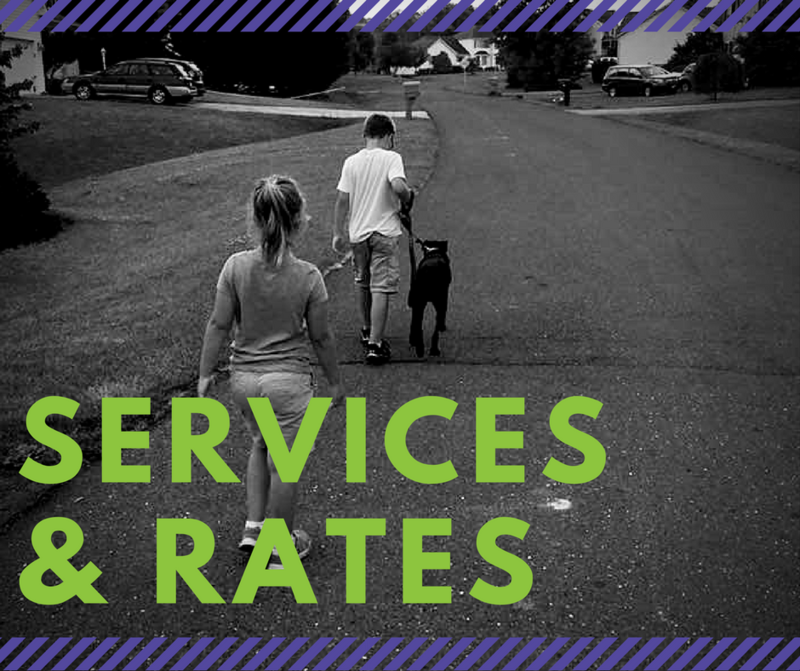 Based in Nellysford, Virginia, Sadie's Rules was created to provide balanced dog training in the Shenandoah Valley and Central Virginia area. 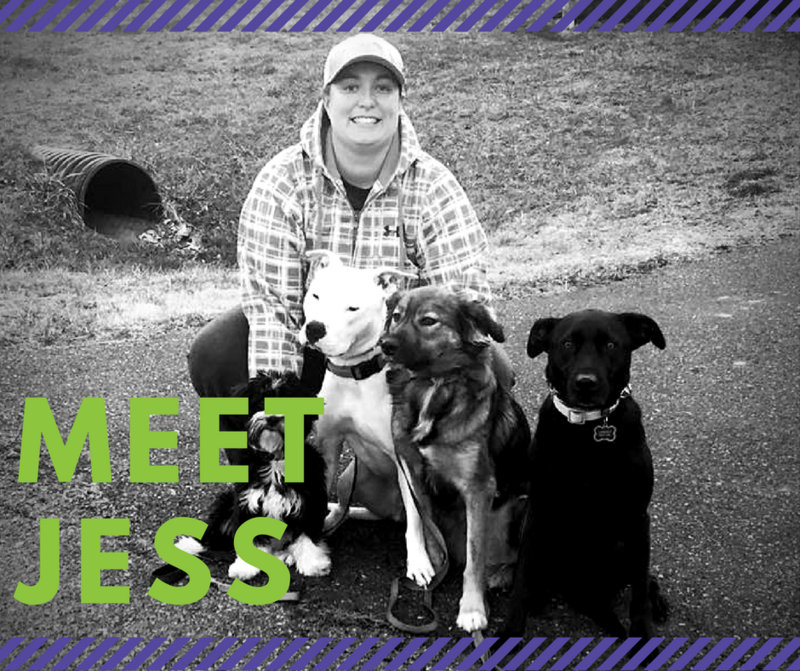 Owner and head trainer, Jess, strives to help families create the lives they want to have with their dogs. Jess is quickly making herself known as a problem solver for dog owners throughout the area. Her success ranges from training dogs kicked out of puppy class to rehabilitation of fearful, anxious dogs. She continues to strive for excellence and learning, attending seminars across the country.